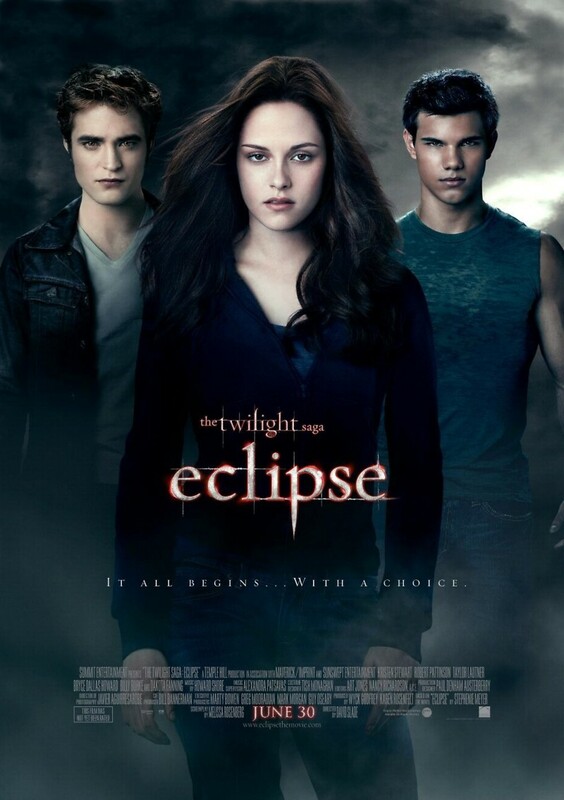 Eclipse DVD and Blu-ray release date was set for December 4, 2010. Bella, Edward and Jacob return to continue the complicated love triangle among human, vampire and werewolf. Bella professes to be truly in love with Edward, and he vows not to turn her into a vampire until they are wed. When Bella expresses a desire not to marry so young, she becomes more torn between her love for Edward and her feelings for Jacob. When an outside threat of other vampires comes into the picture, Edward and Jacob join forces. Vampires and werewolves form an alliance to protect their territory from an army of newborn vampires. In the end, Bella will be forced to decide. Will she spend her eternity with Edward or with Jacob?